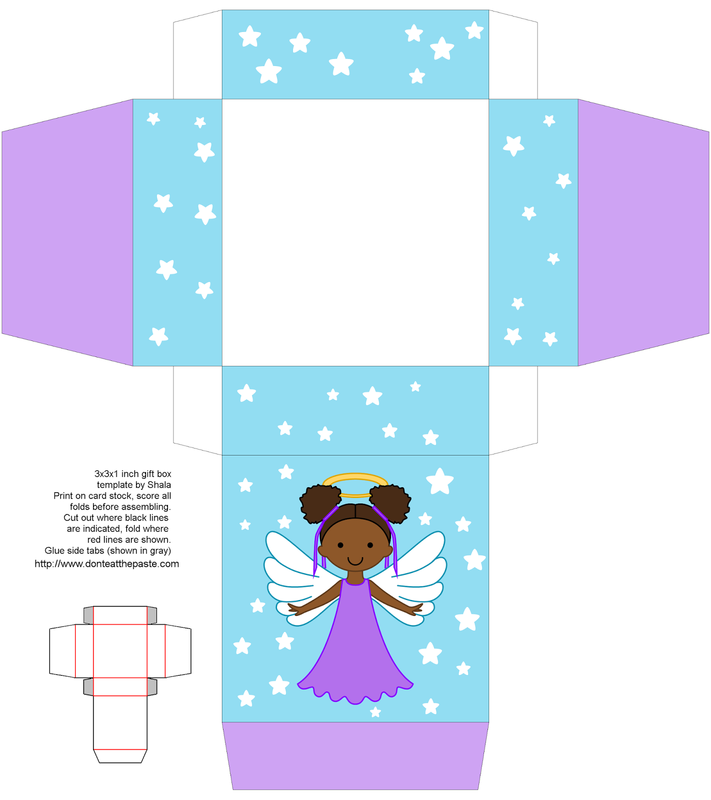 If you've been reading this blog a while, you know that printable angel boxes are a holiday tradition here, and that I do them in a few different colors. 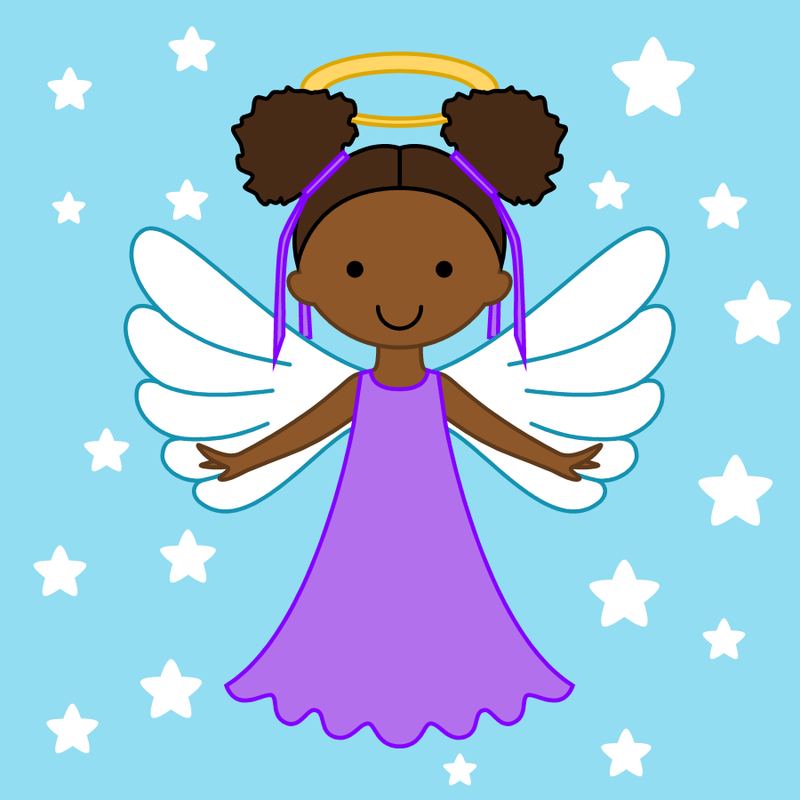 This year, they will be released 2 at a time because I'm doing more hair styles instead of just recoloring the same angel. So here's the first 2!! Click the images below for larger versions, print on card stock, cut out, score folds, fold and glue! If you have a specific request for hair style/color, go to my Facebook page and make a request.